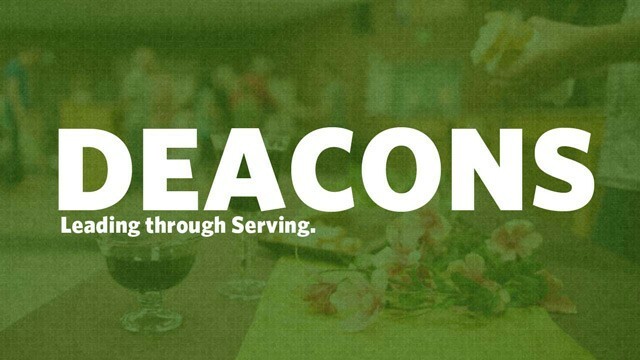 The office of deacon is one of servanthood and service representing Christ. …Deacons are set apart for a ministry of mercy, service, and outreach. Danny Brueggeman, Wayne Cadenhead, Kent Colley, John Fouts, Steven Grand, Joey Kimbrough, Steve McGuire, Cliff Morris, Donnie Rieger, and Kenny Thompson.